Kyanite Flat Stick Beads. Approximatley 16 inch strand. 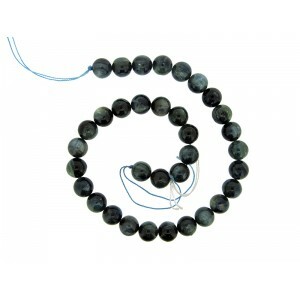 Bead sizes vary from approxima..
Kyanite Triable Beads Approximatley 16 inch strand. Bead sizes vary from approximately 18mmx..